Teaching from our Good Friday Gathering by Kent Bateman, based on various passages. Part of our series, It is Finished: Exploring the Depths of the Cross. Teaching by Kent Bateman, based on Luke 2:1-14. 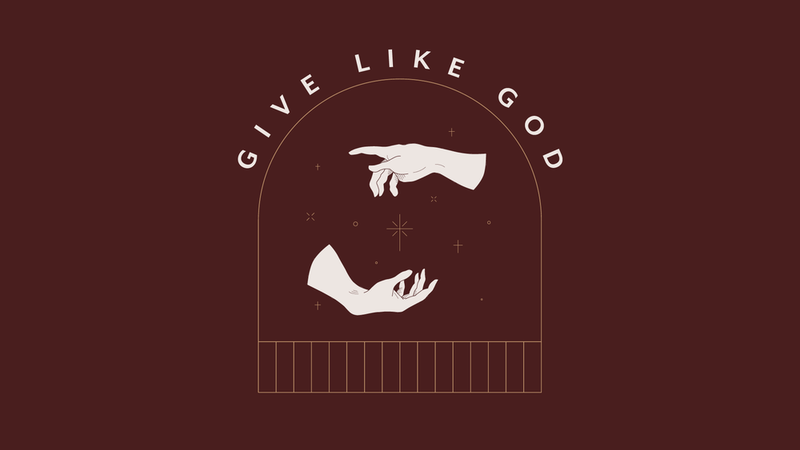 Part of our series, Give Like God: How His Generosity Leads to Our Own. Teaching by Kent Bateman, based on 1 Corinthians 15:1-5. Part of our Vision Series 2018: Who We Are & Where We’re Headed. Teaching by Kent Bateman, based on selected passages from Luke 23-24. From our Easter Gathering. Download a readable version of the teaching here. Teaching by Kent Bateman, based on Matthew 1:21-23. From our series, The Truth About Christmas. Teaching by Kent Bateman, based on 1 Samuel 17:41-52. From our series, Bible Stories: What the Old Testament is All About.